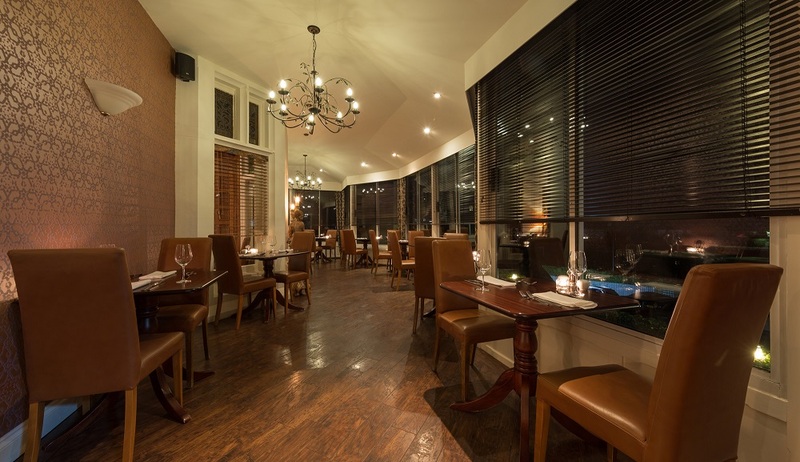 Central Windermere location, fabulous food, stunning views, off road parking. The place to eat in Windermere for residents and non-residents. Relax before and after in The Villa Bar. Shepherd huts for sale handcrafted in the Lake District making an ideal addition to any home, glamping or camping business or self catering accommodation. Sleeping up to 14 people, Low Wood Lodge is a self catering property in the Western Lake District village of Nether Wasdale. With views over to Wastwater and the ideal base for alking the mighty Scafell Pike. 17 en-suite bedrooms, including two 4-poster rooms and a luxurious suite in commendation of poet and playwright Oscar Wilde, plus private parking and free WiFi. Rothay Garth for Lake District Bed & Breakfast accommodation in Ambleside. Enjoy walks from the door, delicious breakfast, super friendly welcome and free, of road parking. The Damson Dene Hotel situated between Bowness and Kendal in the beautiful Lyth Valley and close to Lake Windermere. The hotel is family and dog friendly and has plenty of walks directly from the hotel. Allofthelakedistrict.co.uk, a brand new all encompassing LAke District travel & tourism website for the best choice of hotels, b&b's, self catering, restaurants, attractions and activities in the Lake District. A 4 star country house hotel in the Western Lake District close to Cockermouth and Working perfect for business or pleasure. Enjoy coastal views as well as fell vies, stunning grounds and gardens, function rooms and relaxing bar & restaurant. Dunmail House offers luxury Lake District Bed & Breakfast accommodation located in the lovely village of Grasmere. A stunning hotel in Windermere offering a choice 15 individually styled bedrooms plus 7 brand new luxury hot tub suites. Location, Location, the perfect Location! For a guide to the very best Lake District self catering cottages, properties and apartments in the UK's newest UNESCO World Heritage Site. The new Brimstone Spa on the Langdale Estate - exclusively for Langdale and Brimstone Guests revolutionising spa experiences and treatments in the Lake District. Enjoy inside and outside spa facilities, treatments rooms and a deli. Away from the Lake District here are some other great places to stay within the UK including York city centre. Ceilidh Cottage is a charming two bedroom cottage in the desirable village of Alne near Easingwold, only 15 minutes from York's ring road and park & ride facility.